The leaders in residential and commercial garage doors in Port St. Lucie and the Treasure Coast. A Tech Garage Door Service Inc is a family owned and operated company serving the entire Treasure Coast. We offer garage door repair in Martin County, Indian River County and St. Lucie County, Garage door installation, garage door repair and garage door maintenance. The owner Isaac Boria has been in the garage door industry for over 15 years and learned from years in the field with hands on training. 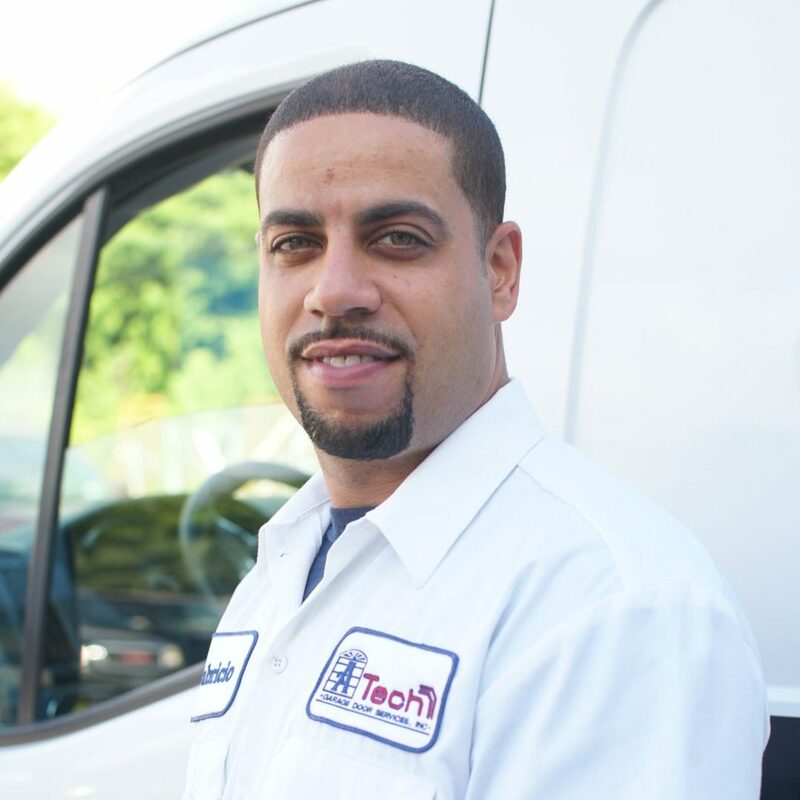 Born in New York, Isaac moved to Florida at age 15 and started his career in the garage door repair, garage door replacement and garage door installation industry. 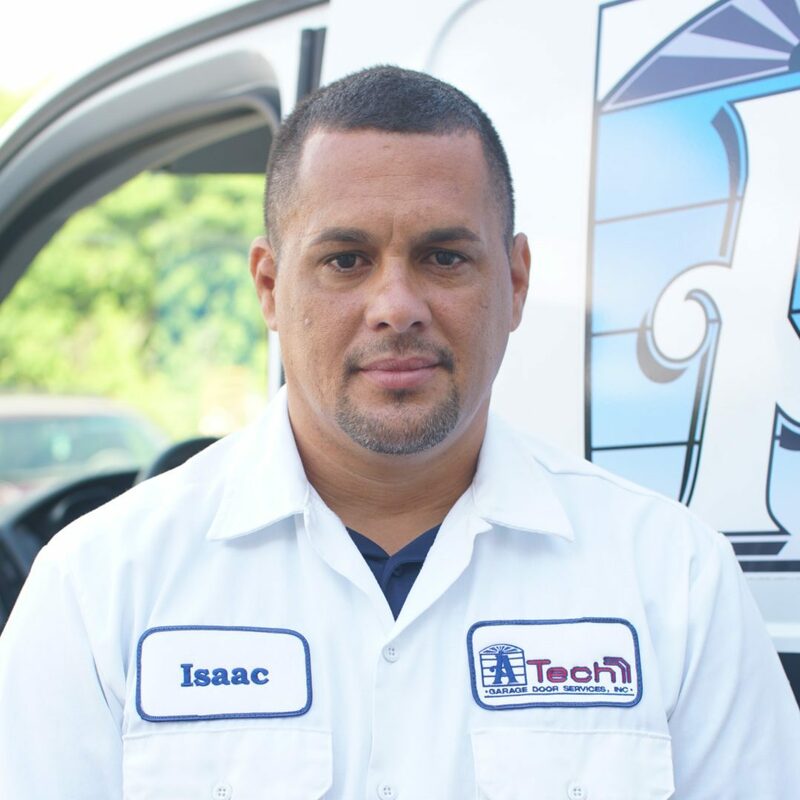 Isaac is dedicated to bringing his customers the best professional service and highest quality workmanship.